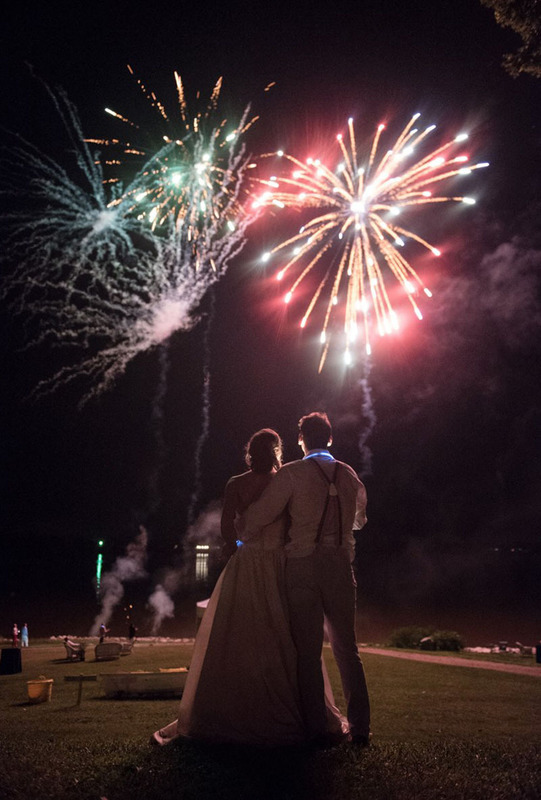 How many of you are IN LOVE with night wedding photos? We are guessing just about all of you because when done correctly the photos are always stunning! 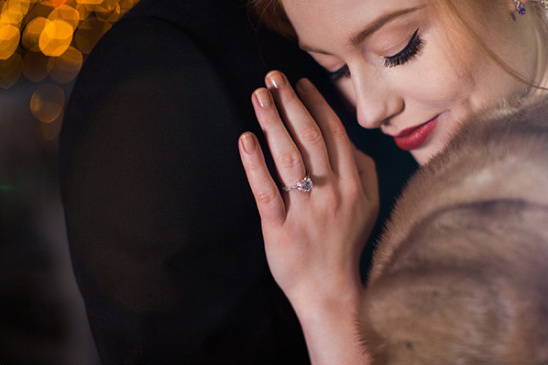 However it can be trickier to capture these beautiful moments then you might think. 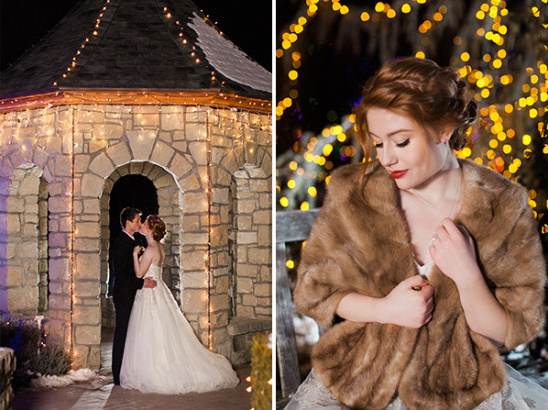 This is why we asked Radion Photography to give us the low down on just how to ensure a smooth and flawless night shoot. 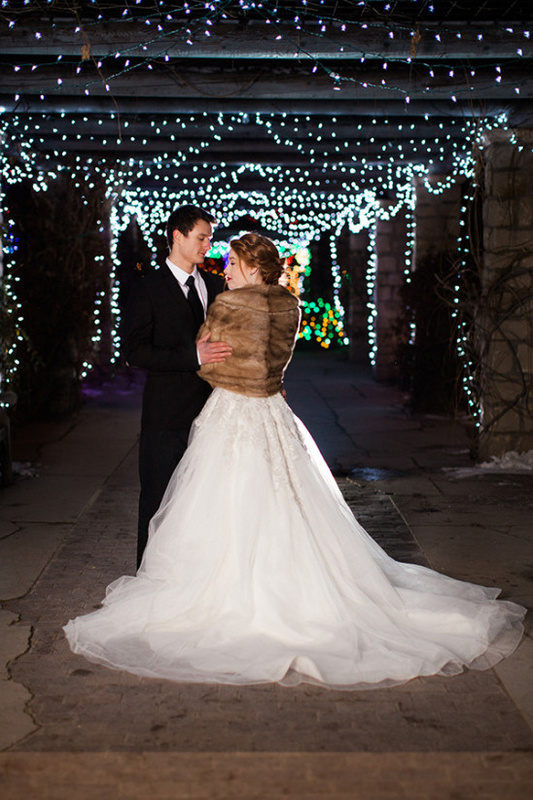 Just click here to find all of their tips for your night time photos as well as some jaw dropping night time lighting ideas! 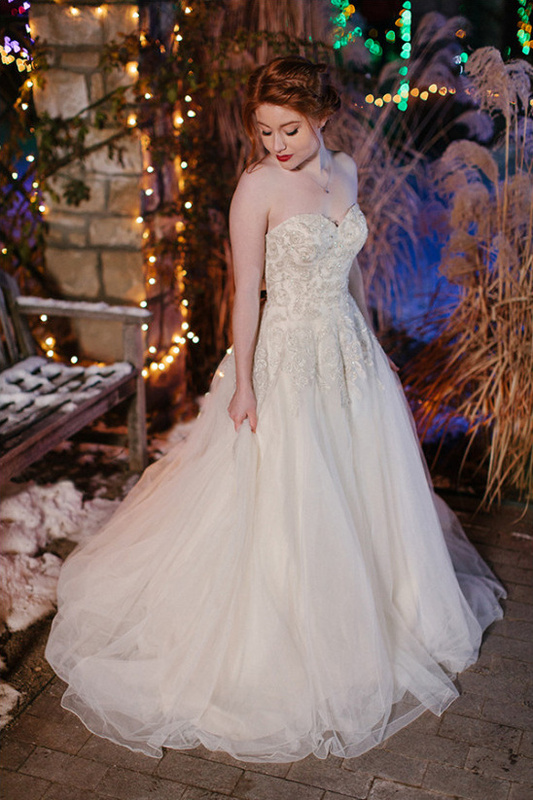 But first, enjoy this gorgeous winter time wedding shoot featuring a beautiful Lillian West wedding dress!